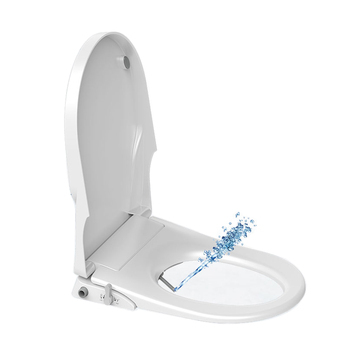 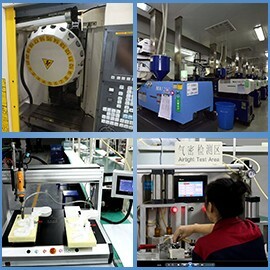 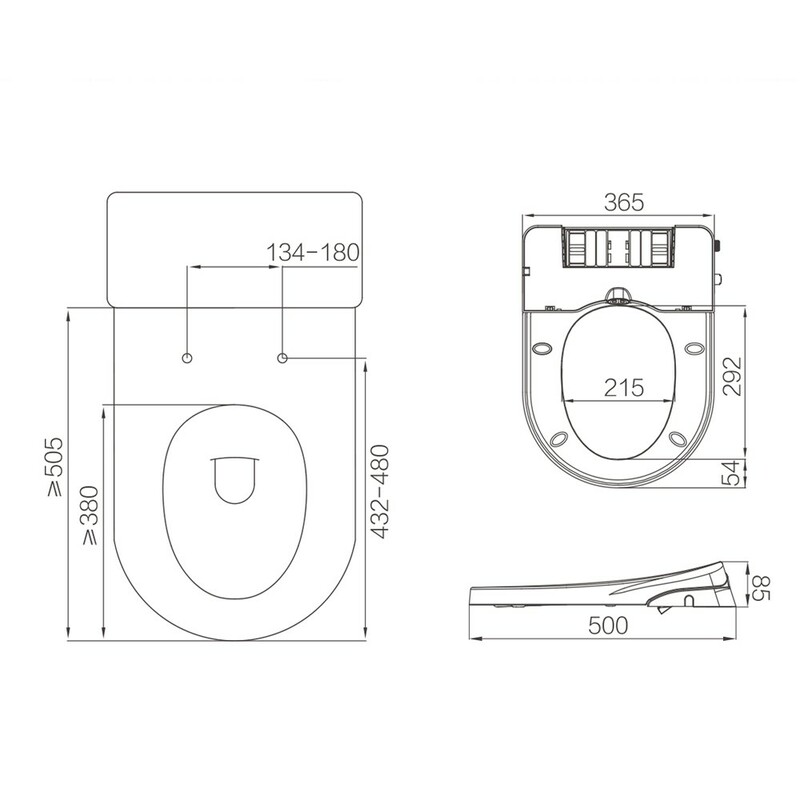 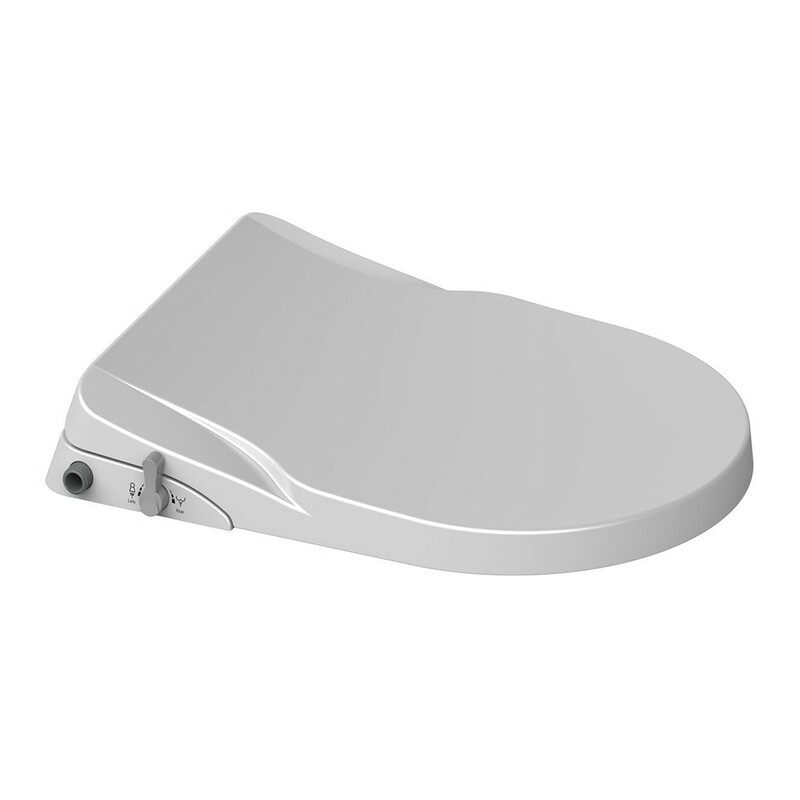 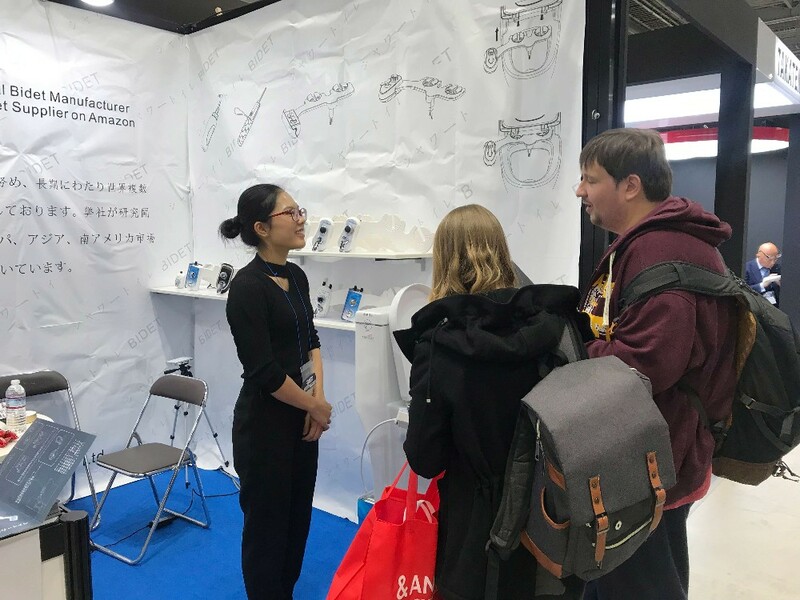 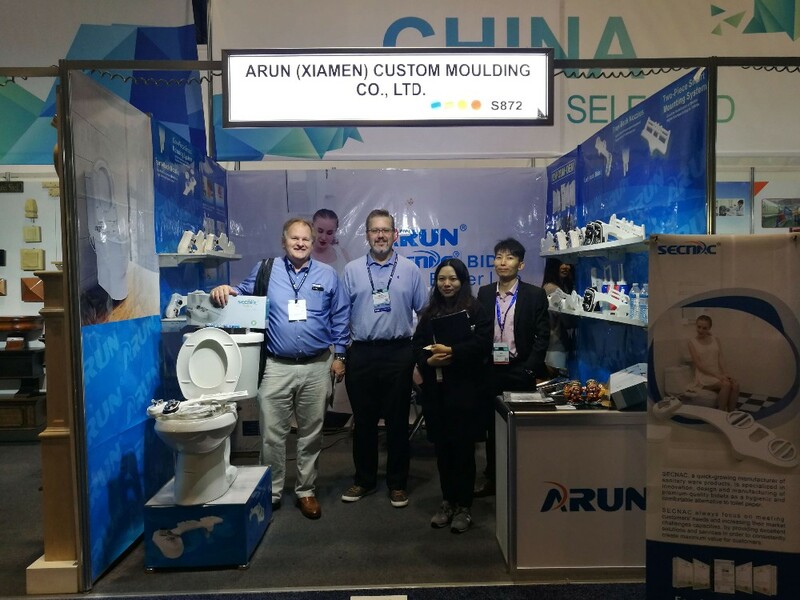 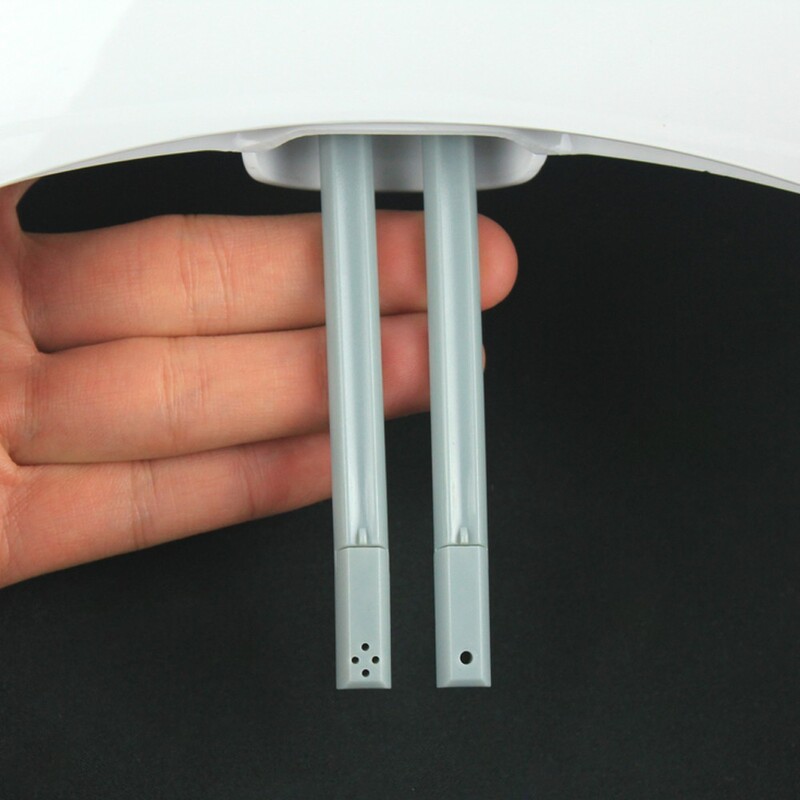 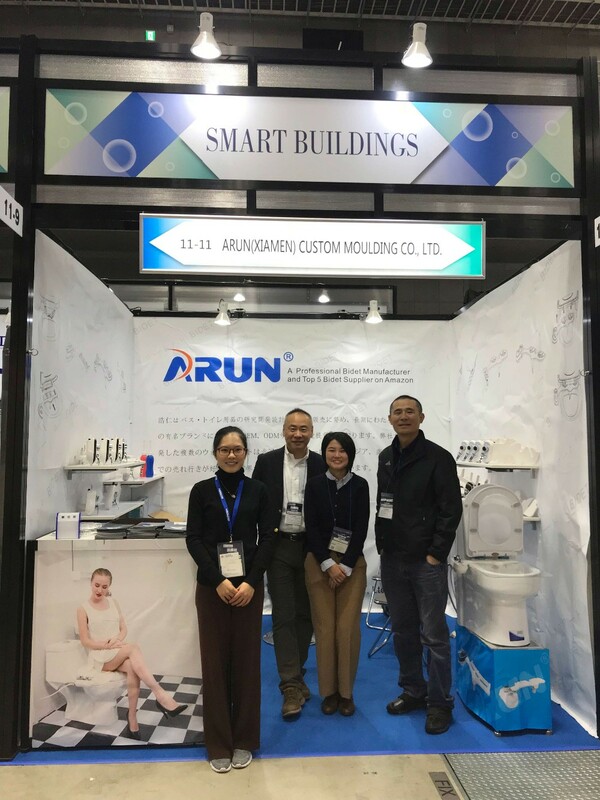 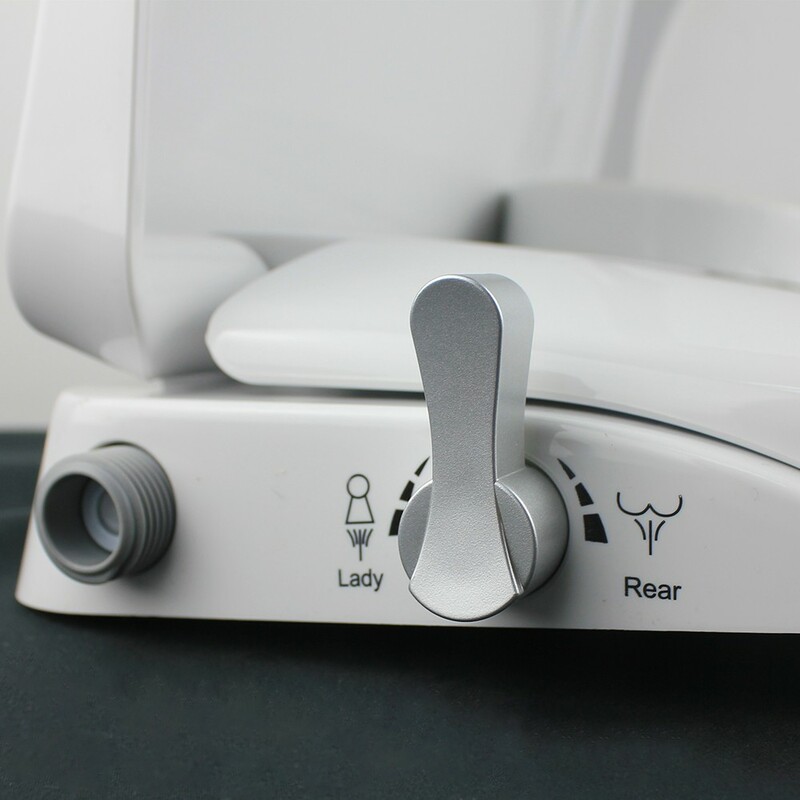 ARUN Enterprisewas founded in 2002, located in Xiamen China,which is one of well-known manufacture bases for the high-quality sanitary ware products.ARUN is a professional and comprehensive enterprise, specialized in developing and manufacturing bidets. 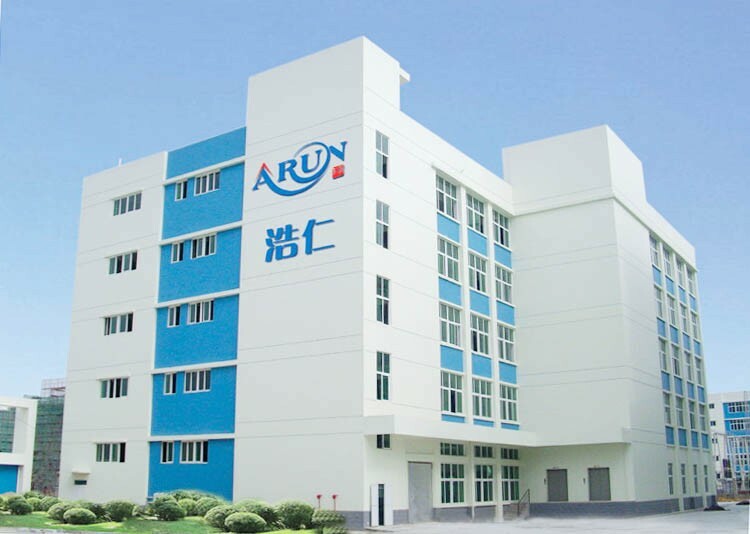 ARUN has providedmany famous brands in the world with top-quality OEM ODM services and got highly appreciated in this industry. 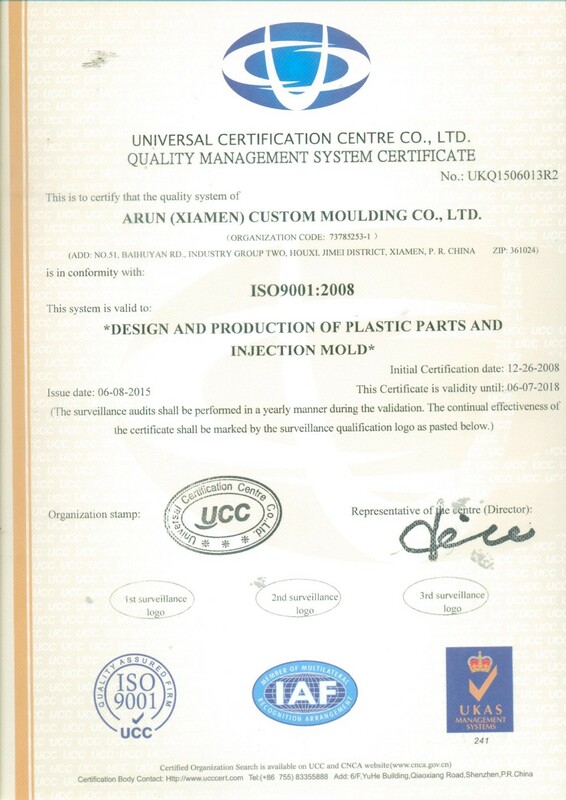 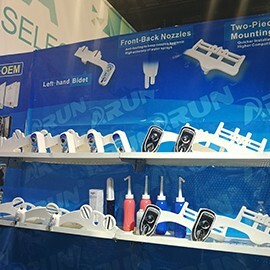 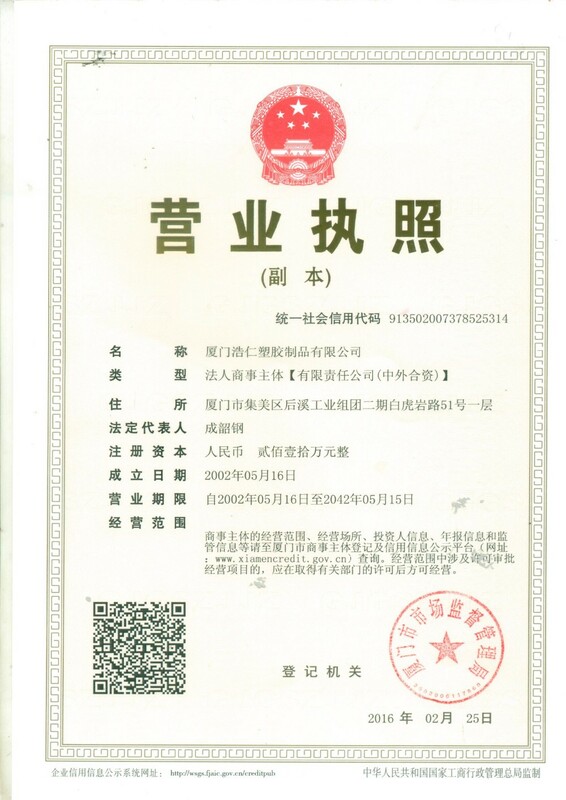 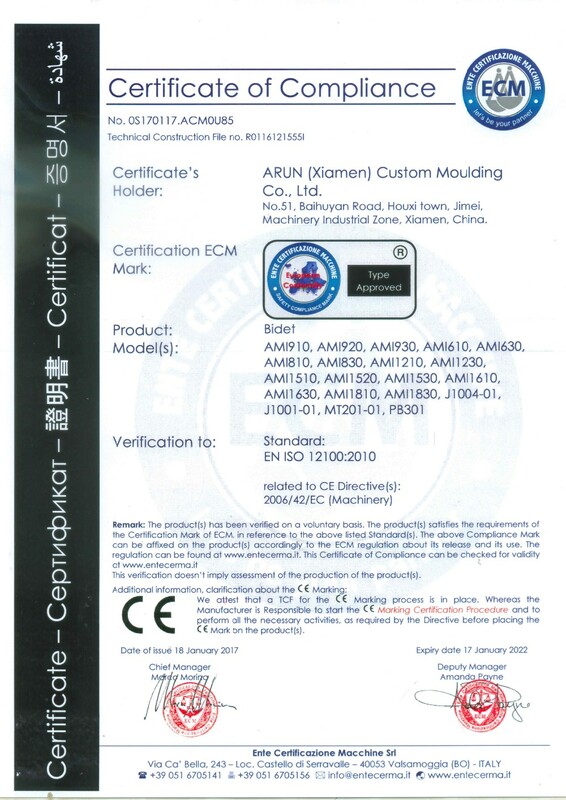 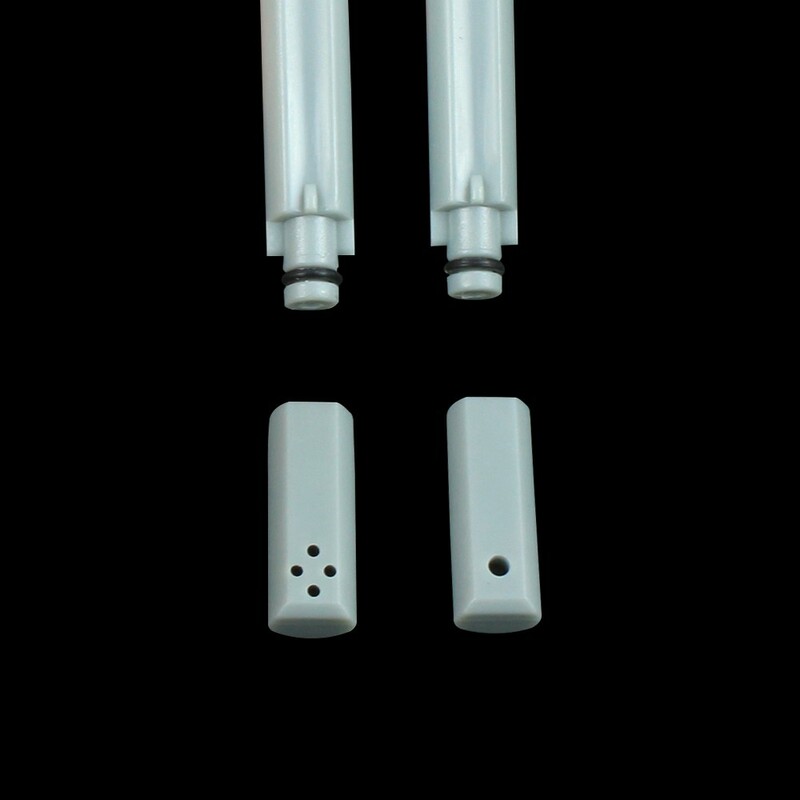 Arun (Xiamen) Custom Moulding Co., Ltd.